Xiaomi has just officially announced a successor to last year's Mi Mix 2. 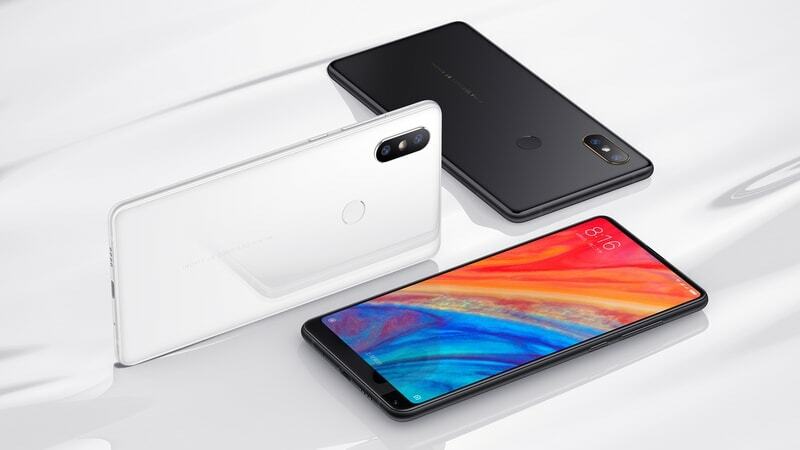 The newly released device which is the Mi Mix 2s is coming just 6 months after Xiaomi released the Mi Mix 2 and both devices shares very similar design except for a few changes in the back. The new Mi Mix 2s has a more trimmed down bezel but still retains the 5.99-inch, full HD+ LCD display just like it's predecessor but with a newer and more efficient Snapdragon 845 chipset to power the beast alongside an 8GB RAM and a massive 256GB Internal storage. There is also a less premium version with just 6GB of ram and 64GB or 128GB of internal storage. 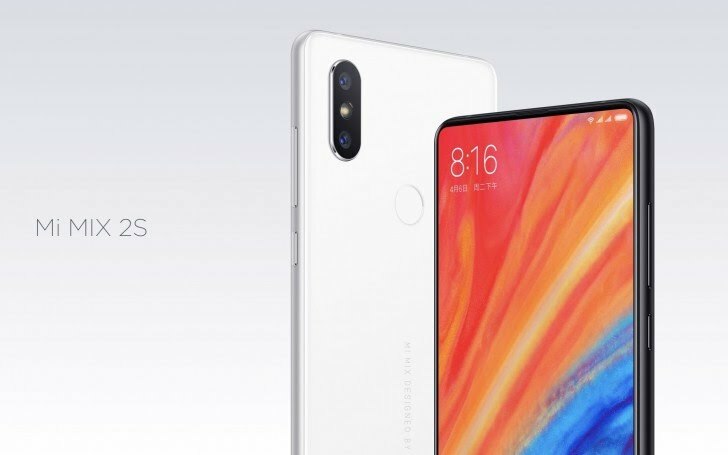 Aside the front part of the new Mi Mix 2s which shares a similar design as it's predecessor, the rear part of the device has been resigned with an iPhone X like dual camera setup which houses two 12-megapixel cameras — one wide angle and one telephoto — and Xiaomi has decided to use the Sony's IMX363 sensor with an f/1.8 aperture and 1.4-micron pixels for better low light photos. Xiaomi has also integrated AI in its camera with ability to recognise up to 206 scenes. Other AI features include dynamic Bokeh, smart artifact, business card recognition, face recognition, and more. The dual-SIM (Nano) Mi MIX 2S supports 6 network modes and 43 bands, giving it support for 226 regions across the world. The Connectivity options in this phone includes 4G LTE, Wi-Fi 802.11ac (dual band, 2.4GHz and 5GHz), NFC, Bluetooth v5.0, GPS/ A-GPS, and USB Type-C. Sensors on board also includes an accelerometer, ambient light sensor, barometer, digital compass, gyroscope, and an ultrasonic proximity sensor. The phone comes with a 3,400mAh battery with support for Quick Charge 3.0 as well as QI wireless charging with 7.5W which can get the phone from 0% to 100% in just 2hours 40minutes. 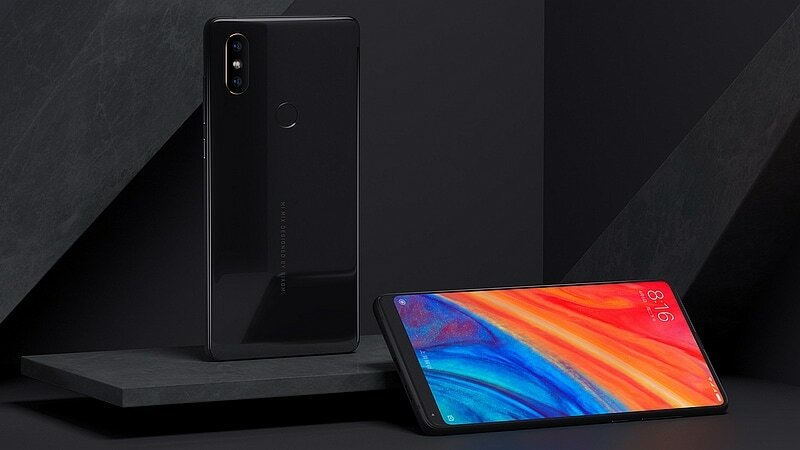 As far as pricing goes, The Xiaomi Mi MIX 2S with 6GB RAM and 64GB internal storage will start at CNY 3,299 (roughly Rs. 34,200), while the 6GB RAM and 128GB internal storage variant will go for CNY 3,599 (roughly Rs. 37,300) and the premium model with 8GB RAM and 256GB internal storage will start at around CNY 3,999 (roughly Rs. 41,400).